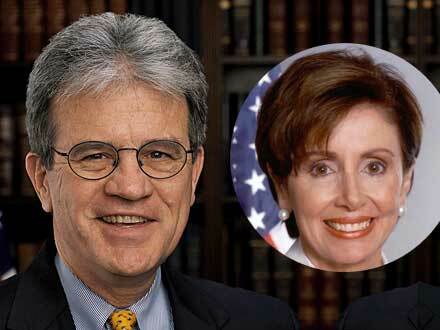 For this contribution to civility in our public discourse, Senator Coburn earns a (mythical) Reinhold Niebuhr award. This entry was posted on April 14, 2010 at 6:32 am and is filed under Ethics-general, Politics, Tolerance. You can follow any responses to this entry through the RSS 2.0 feed. You can leave a response, or trackback from your own site. Great! Coburn also during that same meeting rebuked Fox for its reporting. He has said some awful things in the past. Let’s hope that he actually has a change of heart and that’s its not merely a political move. I don’t like his politics, but I like his civility. I think Obama mentioned–in The Audacity of Hope–collaborating with him.